By now, you’ve probably seen the recent headlines highlighting a possible link between Alzheimer’s disease and poor oral health. You may be getting questions from clients, or even thinking about how this information could impact your own family. Alzheimer’s affects nearly five million Americans and is the sixth leading cause of death in the U.S. — so it’s no wonder that the potential dental connection is raising concerns. However, before your groups start panicking, and feverishly reaching for their toothbrushes, it’s important to set a few things straight about the research. The potential link between Alzheimer’s and poor oral health is not a new discovery. In 2008, periodontal (gum) disease was already identified as a possible risk factor for Alzheimer’s. Since then, the body of evidence supporting the link has only grown. A group of researchers identified P. gingivalis as the specific kind of oral bacteria associated with Alzheimer’s in 2013. Subsequent studies have found that this same type of bacteria, often the culprit for gum disease, can transfer from the mouth to the brain in mice. Once P. gingivalis enters the brain, it can create the characteristic symptoms of Alzheimer’s. The latest study making waves further explores the role of P. gingivalis in the development and progression of Alzheimer’s. Researchers looked at brain tissue, saliva and spinal fluid from Alzheimer’s patients, and not only found evidence of P. gingivalis, but they also discovered the presence of a toxic enzyme created by P. gingivalis in 96% of the brain tissue samples examined. Once in the brain, this toxic enzyme can destroy brain neurons, a hallmark feature of Alzheimer’s. While the new study adds to the evidence that gum disease is associated with Alzheimer’s risk, not everyone who has Alzheimer’s has gum disease, and not everyone who has gum disease has Alzheimer’s. Additional research is needed to understand if and how a cause and effect relationship exists. 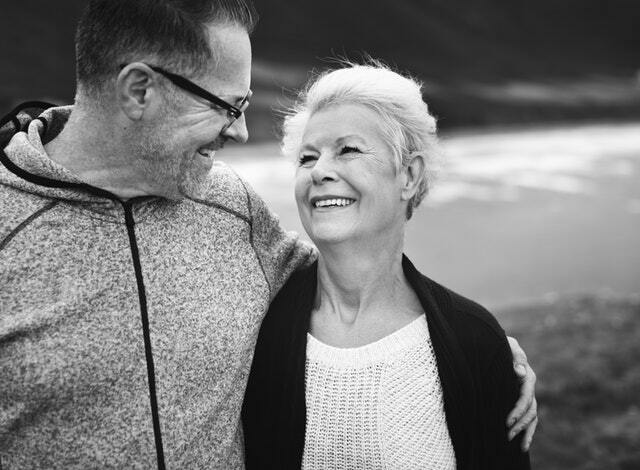 While more needs to be learned, it’s still important to encourage groups to prevent and manage gum disease, especially in older adults or individuals who have increased risk for dementia. Alzheimer’s is linked to a host of risk factors, not just poor oral health. Genetics, heart health, diabetes, hypertension, exercise and diet may also play a role, just to name a few. Here’s the good news — by encouraging groups to prioritize oral health, you may also be helping improve their overall health! Send groups to our SmileWay® Wellness site for resources to protect their smiles and well-being for years to come. For more thought leadership from Delta Dental, subscribe to Insider Update, our newsletter for brokers, agents and consultants. If you’re a benefits decision maker, administrator or HR professional, subscribe to our group newsletter, Word of Mouth.